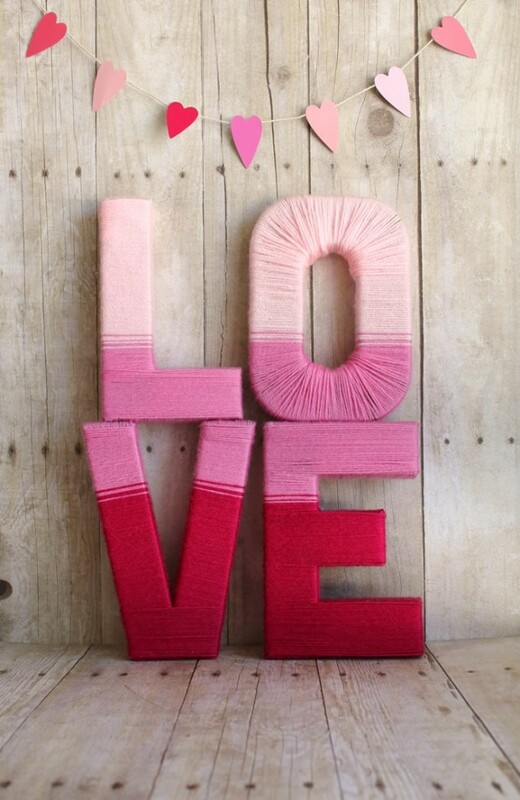 It’s Valentine’s day!!! I hope you all are doing well, loving yourself and everyone around you. It’s so easy to get caught up on all the hoopla of celebrations and forget the actual reason for the celebration. 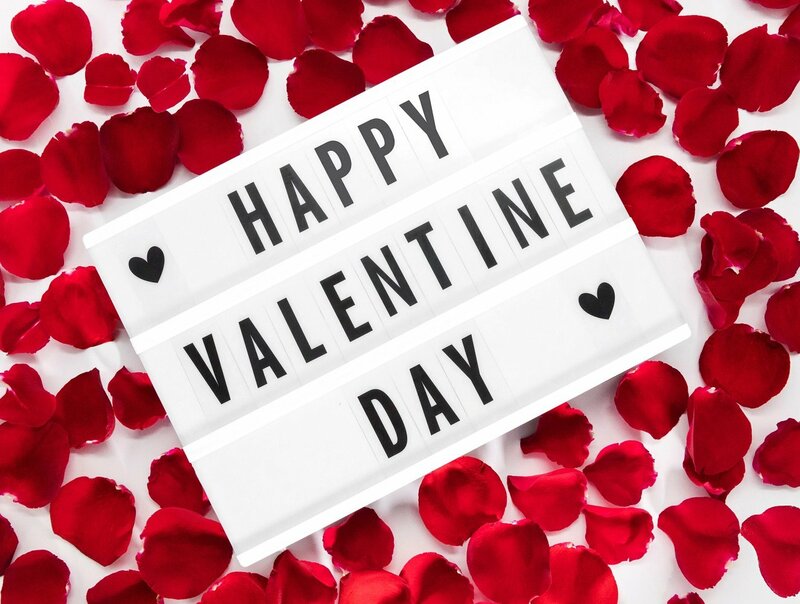 We know that we are to love ourselves and others everyday, but there’s nothing wrong with celebrating Valentine’s day; having a special day to do something specially unique for yourself or with someone you love. 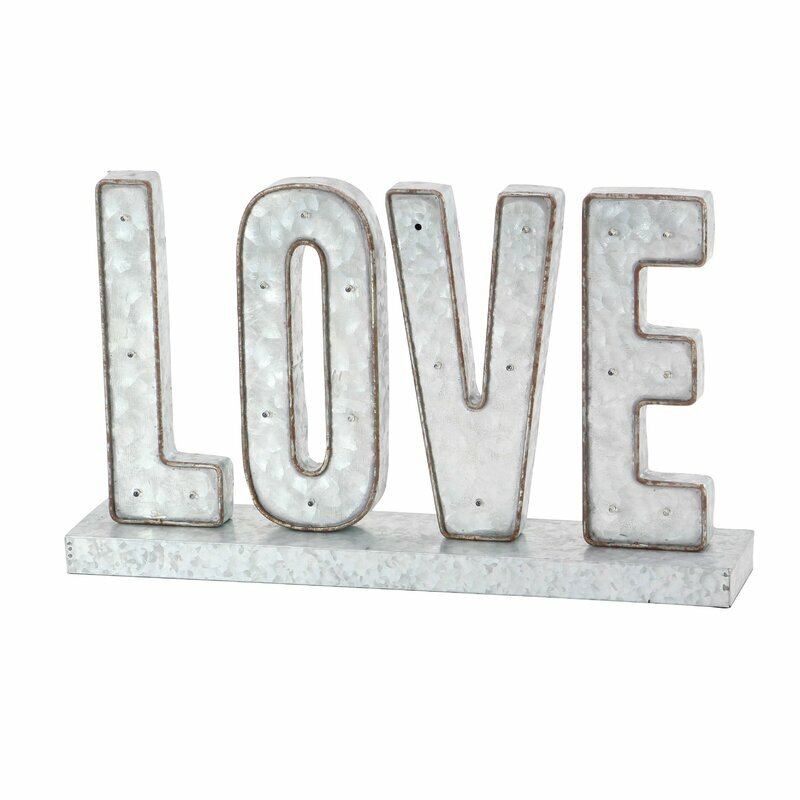 Having love-inspired decor can definitely remind us of the importance of love and hwy it’s necessary to share it everyday. 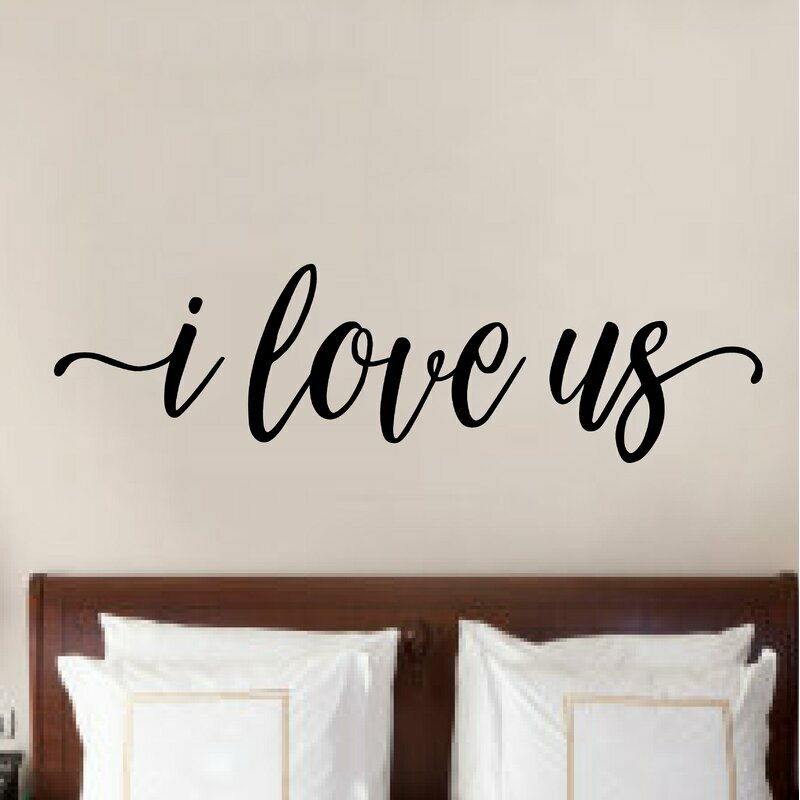 So today, I will be sharing all the wonderful lov-inspired home decor items I’ve come across lately. Enjoy and don’t forget to share! 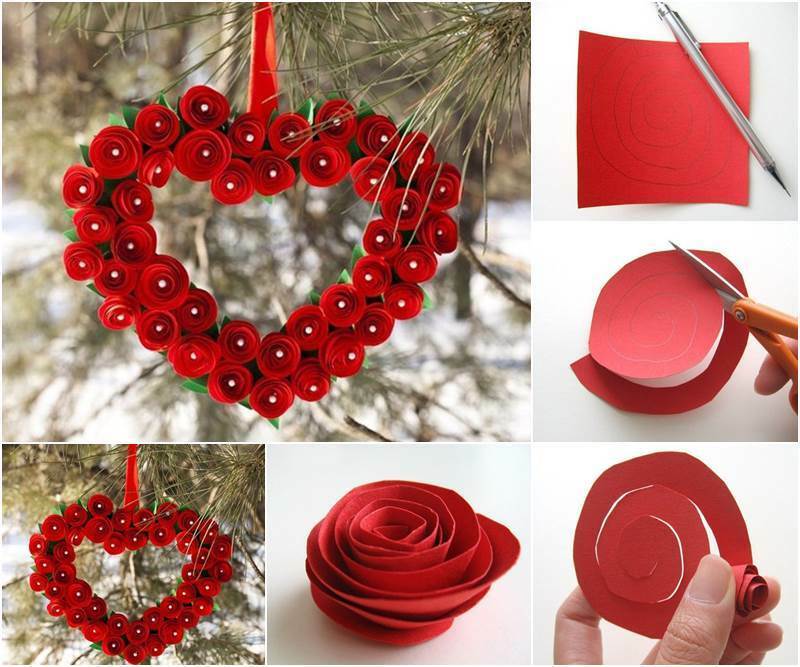 Christmas is behind us and Valentine’s day is right around the corner. Today, I’ll be sharing how I made a super easy string light wreath. It’s so easy, you can seriously get it done in less than ten minutes. I used only 4 items for this project – one embroidery hoop, white acrylic paint, a small paint brush and pink/purple string lights on white wire. (4 set of 48″ string ). 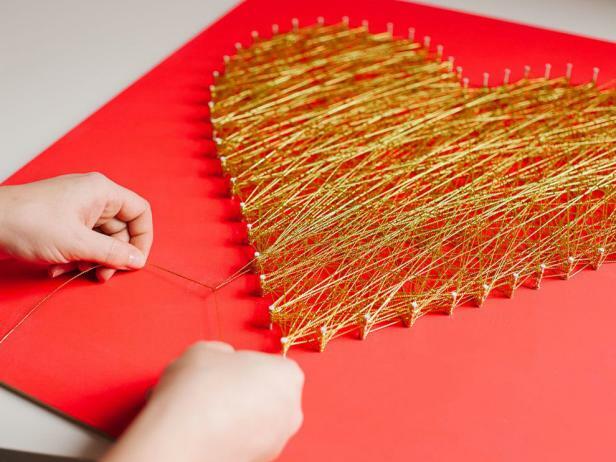 Are you ready to make this super easy Valentine’s Day string light wreath? Step 3: You’re all done!!! I placed this simple wreath on my entryway wall shelf. 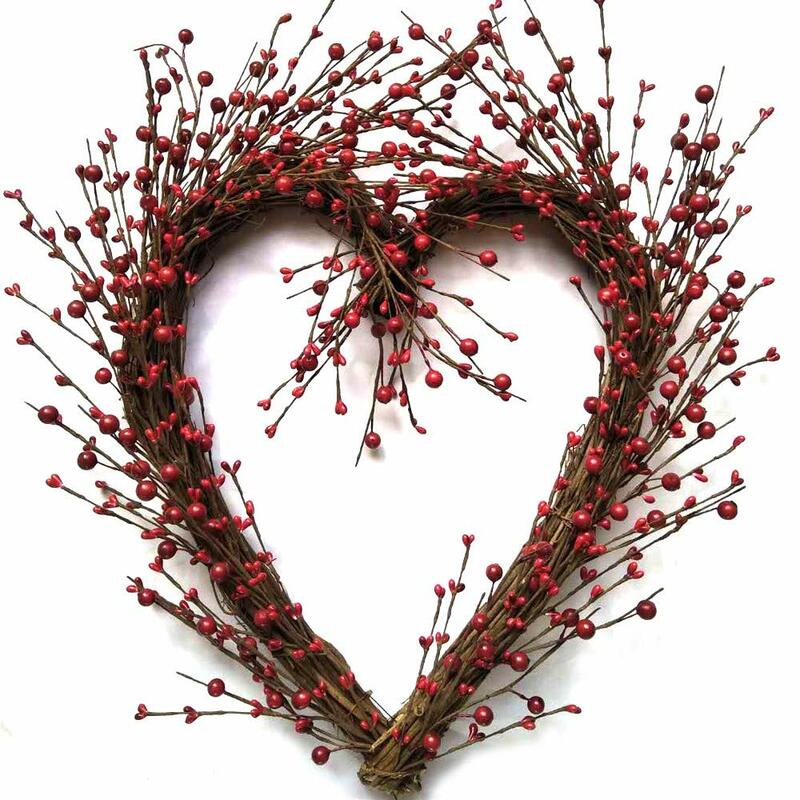 Where can you hang your simple Valentine’s Day wreath? 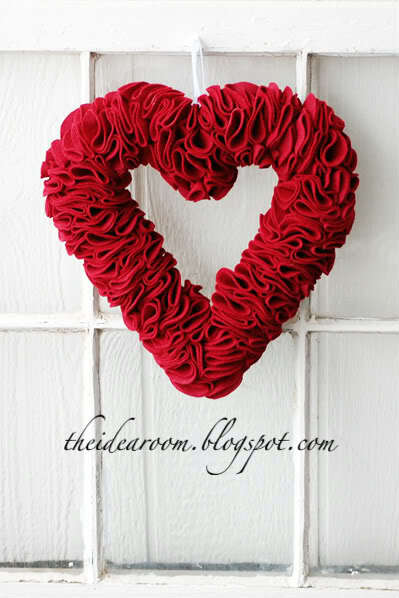 Want to make this simple Valentine’s Day Wreath even better? 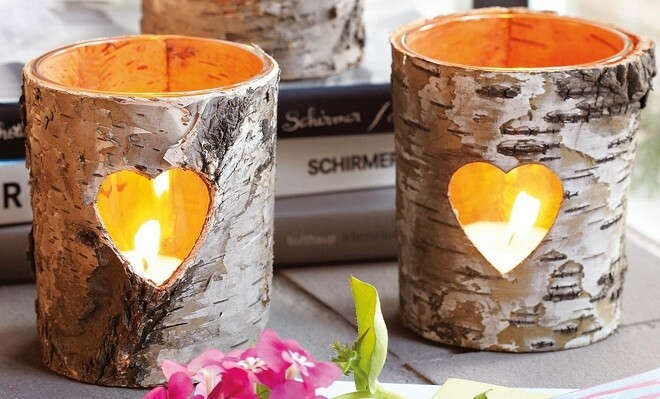 Use it as a table centerpiece around a set of vases or a set of candles. It’s ok to buy a pack of embriodery hoops because there are so many projects you can use them for. If you don’t want a pack, buy a hoop (comes in 2’s) from your local craft store. They are really cheap! Walmart carries it too. 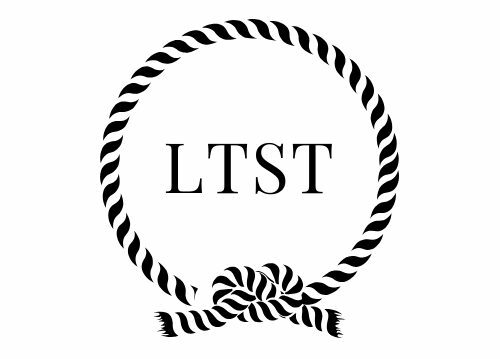 Order it online if you don’t want a pack or have a craft store or Walmart store around you. Your string light wreath could be used as double duty around the Christmas season. Who said Christmas lights only had to be red, gold or clear? I purchased the pink and purple string lights at my local AC Moore (a craft store) but is not currently available online. Check out Amazon, they have a good variety. Time needed: About 10 minutes (including drying time for the paint). I only used one coat of paint. If you don’t use paint often, get a small 2 oz. bottle of paint like this. 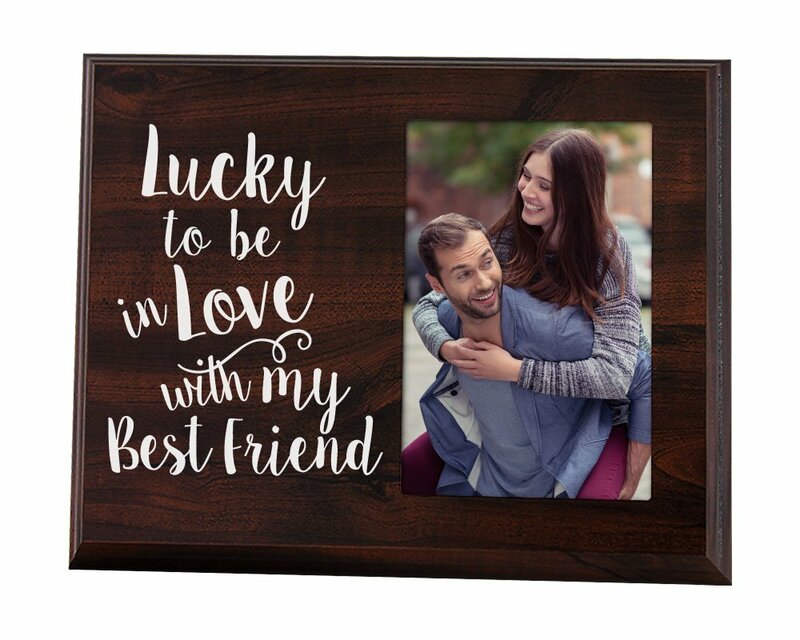 It’s also sold at Walmart. Cost: I had the white acrylic paint and the paint brush on hand. I bought the lights on sale for 50% off (original price was $3.99). 4 packs cost me about $8 and the embriodery hoop was less than $2. Overall, I spent about $10 for this project. 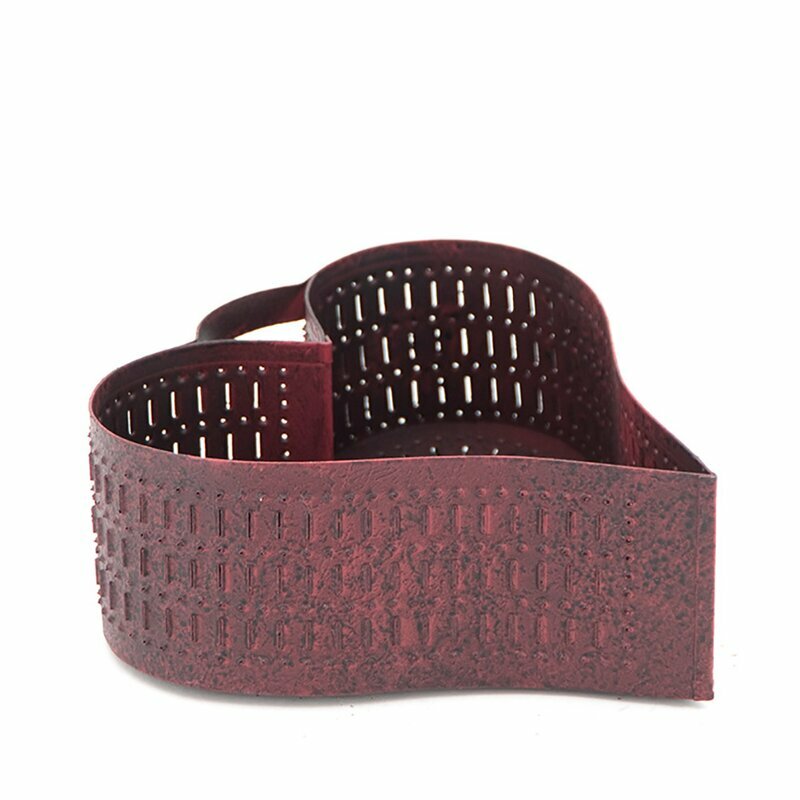 This post contains affliliate links. See policies for more information. Did you know that the Rockerfeller Center Christmas Tree in New York City will be coming down today? Funny enough, I packed up our Christmas tree and other decor last night! I am ready to re-decorate and next up is Valentine’s day. Who else is ready? 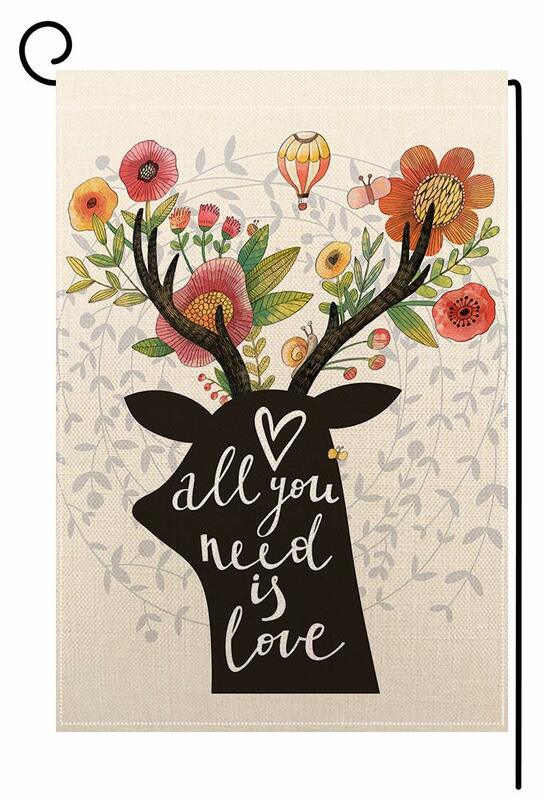 Let the celebration of LOVE begin! 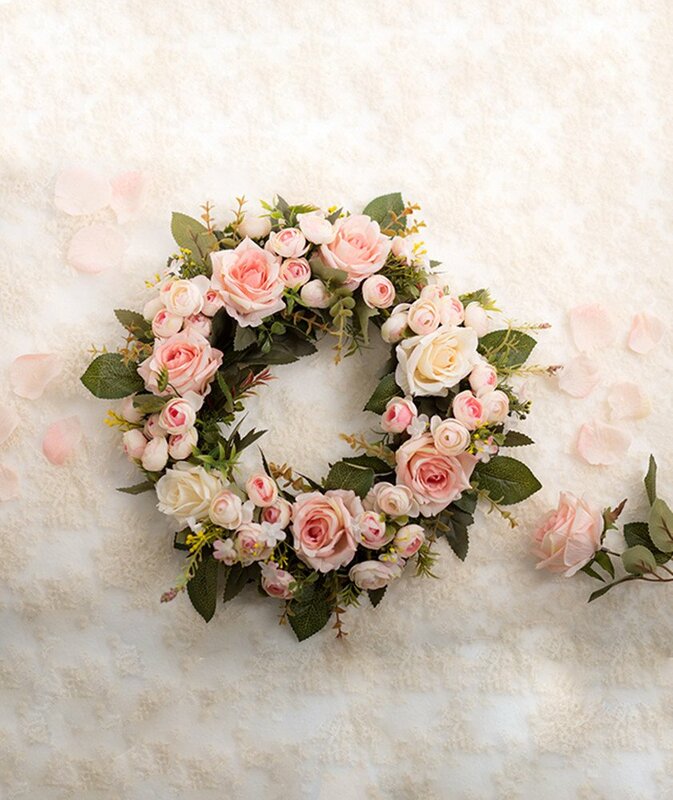 Pink Peony Wreath – this wreath is so beautiful, you can actually wear it as a crown. 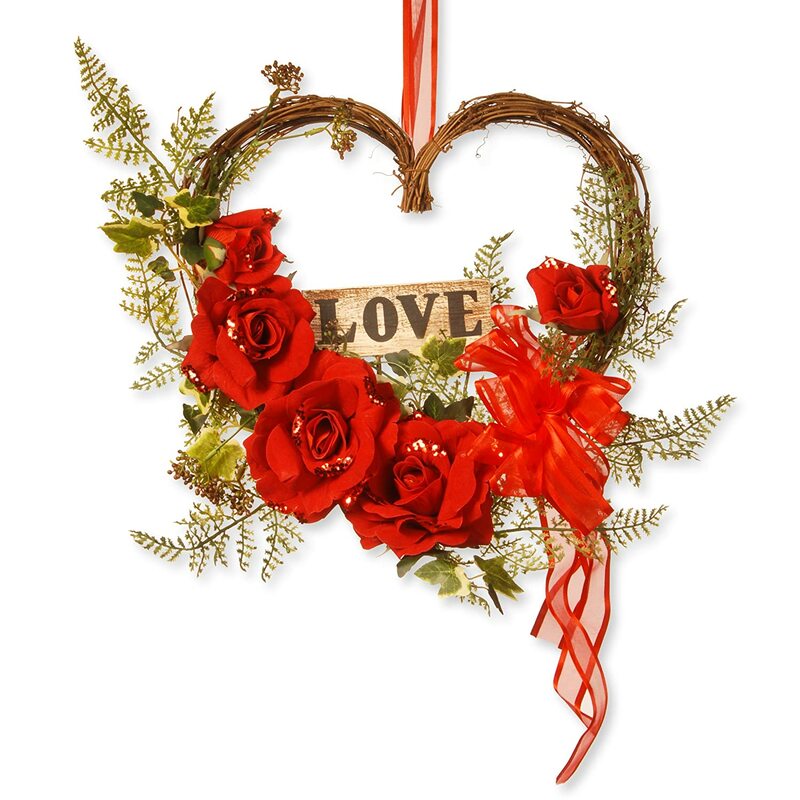 Rustic Heart Wreath: wreath is for the rustic and modern farmhouse decor lovers. 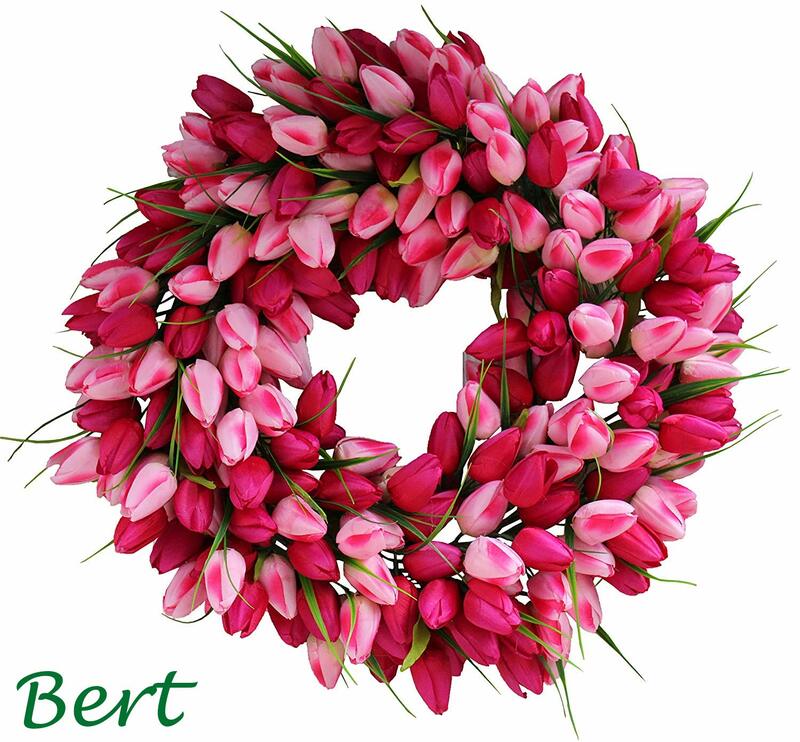 Next up is the Pink Medley Tulip Wreath. This is definitely a show stopper wreath. 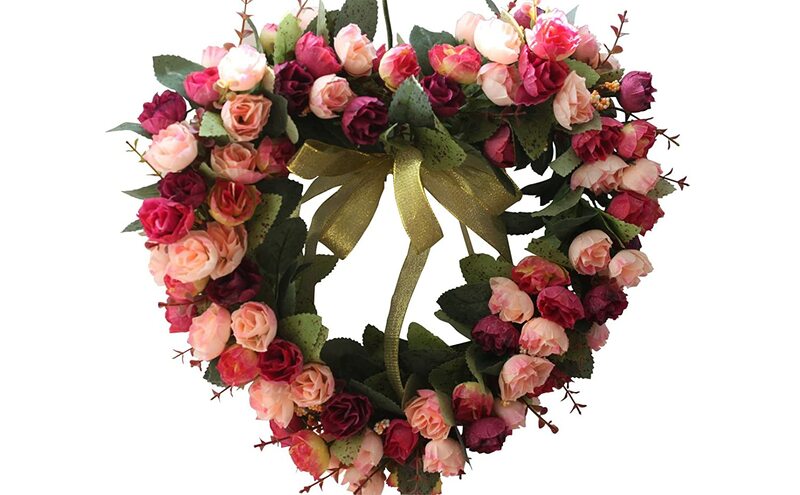 Your front door is sure to stand out with this wreath. 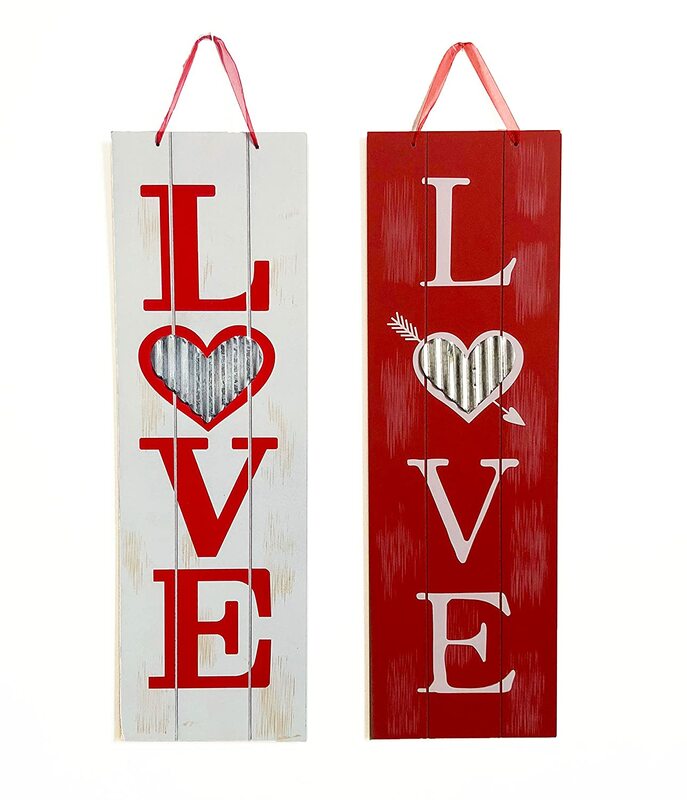 Wooden Heart Hanging – this one is pretty versatile, use it to decorate your interior or front door. 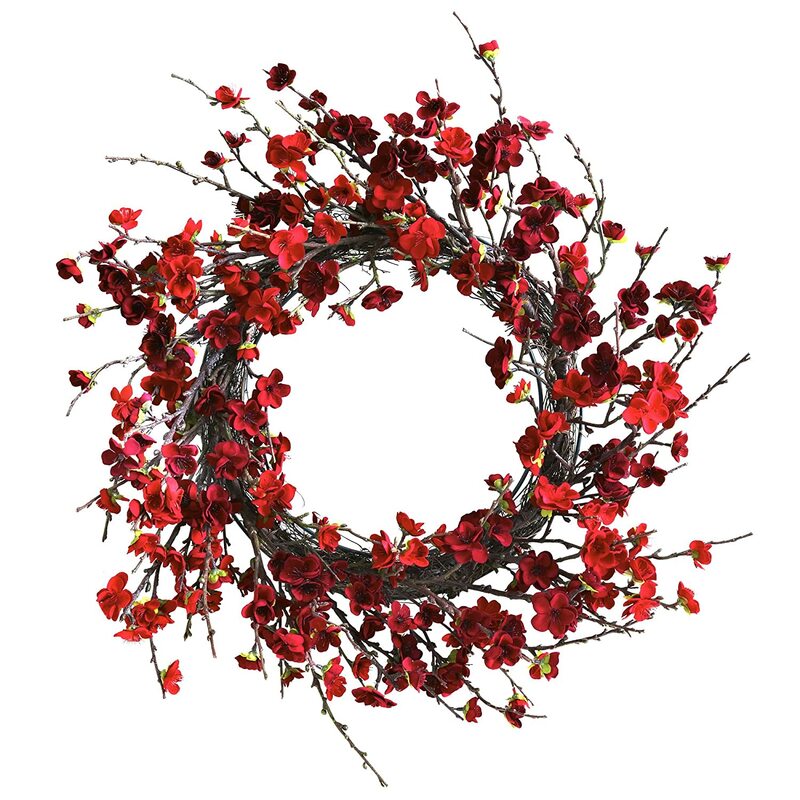 I am absolutely in love with this Plum Blossom Wreath. It’s simple, airy and not overwhealming beautiful. A mix of rustic meets modern. This Cinema Lightbox is really a keeper! 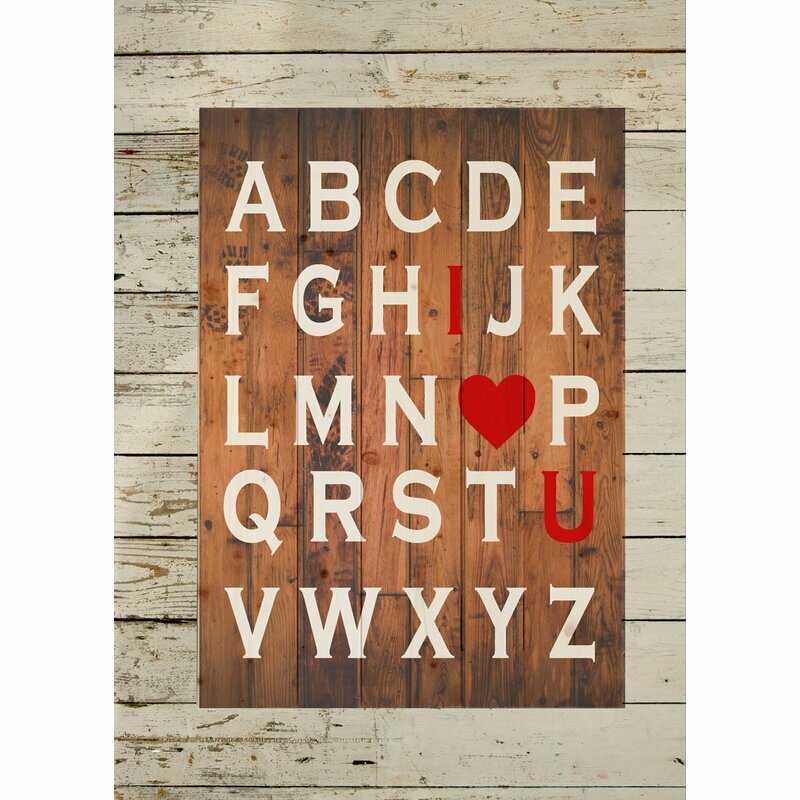 It come with 96 letters and it can be used for EVERY occasion! Birthdays, Mother’s day, Father’s Day, Christmas, New Year’s, etc. 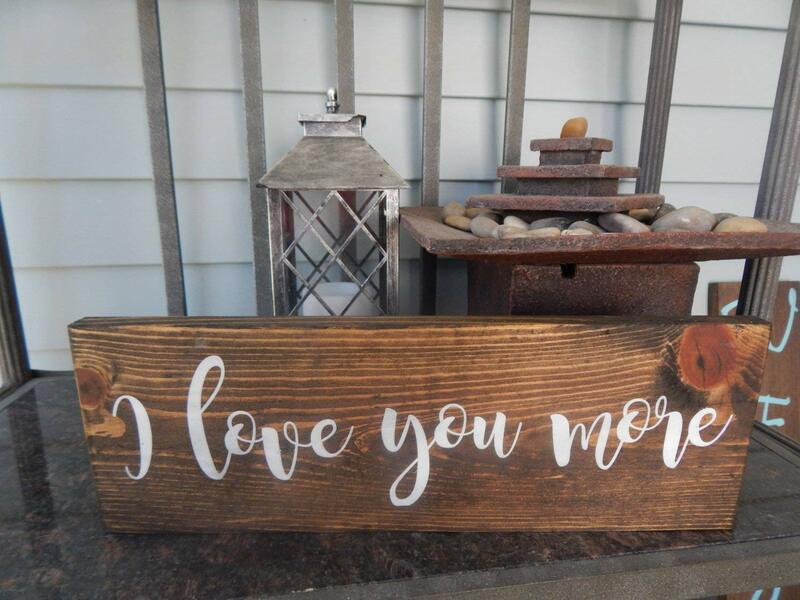 You probably noticed that I have more than 11 decor items listed in this post, but I could not resist adding more lovely items. 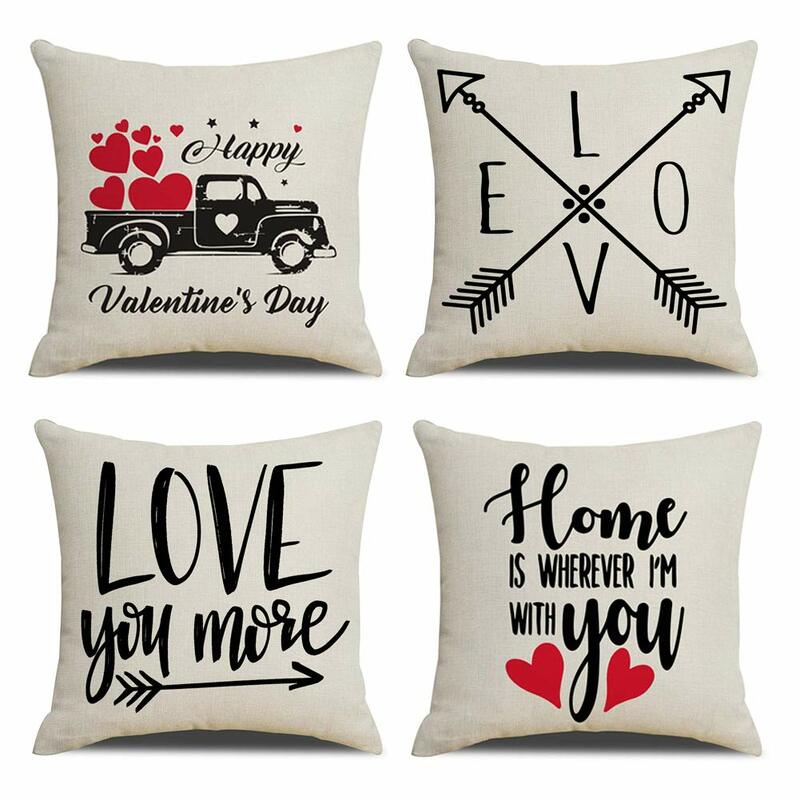 Have other decor addicts out there started looking to decorate for Valentine’s Day or am I the only one? 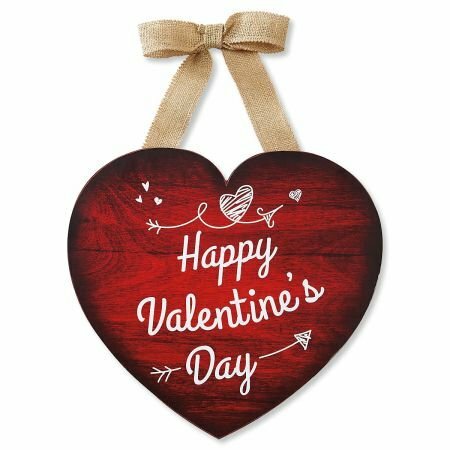 I packed up our Christmas tree and other Christmas decor items over the weekend and now looking for Valentine’s Day decor ideas. Who is with me?! 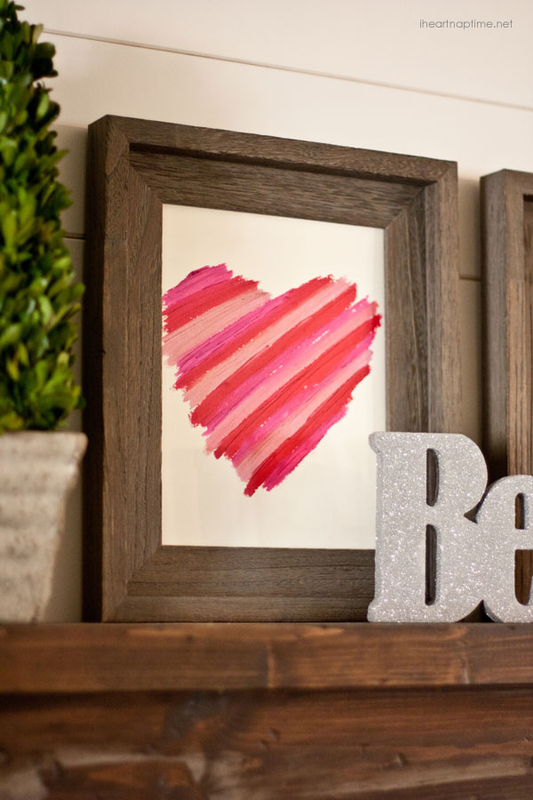 Read more here: Simple DIY Valentine’s Day Home Decor Ideas.